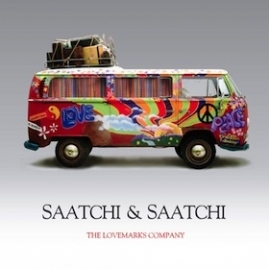 At Saatchi & Saatchi X we live by the spirit of One Team, One Dream; Nothing is Impossible. Can't find your dream role? Send us your résumé anyway via our 'General Application'.